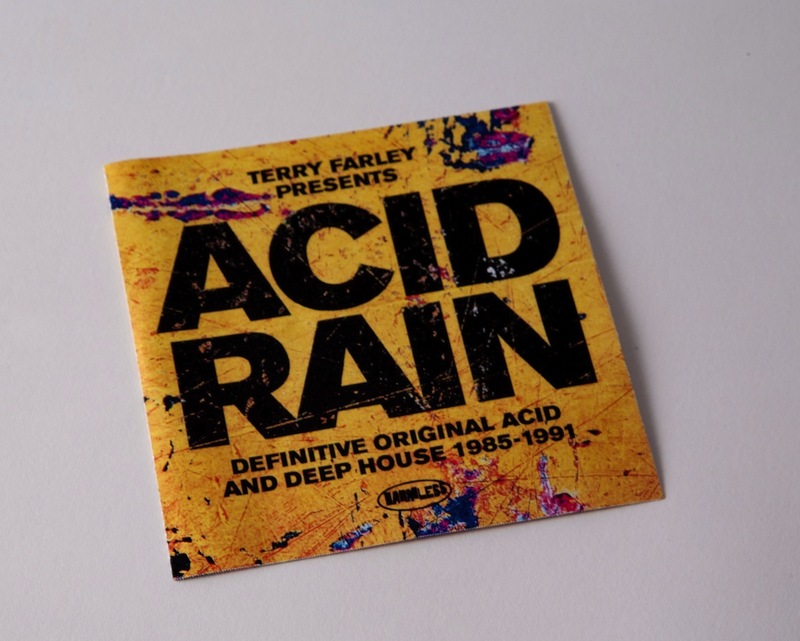 Terry Farley has compiled the new ‘Acid Rain’ compilation which is now out and on the streets. Its five CDs of (excuse me) ‘proper’ deep and acid house music. 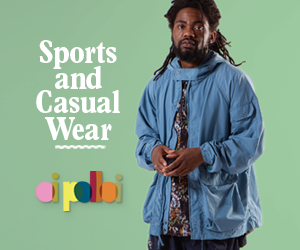 As they point out in the press release this music is being heavily referenced currently so its nice to have a one size fits all compilation. Farley has earned his stripes in the house field through his DJing and productions and is someone who knows how music should sound on the dancefloor. If you go to a party and he is there you’ll rarely find him at the bar but in the middle of things getting into it. A lot to be said for that. This music sounds more modern than ever. Its the sound of machines, leads running through the studio, making do with not a lot of equipment and getting massive results. Its grooves. Lots and lots of heavy grooves sometimes with vocals and often without. There is a certain sound on a lot of these records that has never come round since – a sort of underlying menace. The first CD covers ‘The Birth of Deep House focussing on sounds such as Virgo Four and Charles B, CD two is titled ‘In The Dark We Live’ (name probably inspired by that heavyweight house hitter of Felix Da Housecats) and keeps to a heavy sound, CD three runs with the title ‘Children Of The Night’ and goes acid house with Mr Lee, Sleazy D and Jack Frost, four is ‘No Way Back’ with the brilliant Neil Howard and Model 500 and bringing up the rear we have ‘Work The Box’ going form the heavy such as Laurent X with ‘Machines’ through to classics such as ‘Time Marches On’ from Jungle Wonz and the all time classic ‘Can You Feel It’ to round things off. These compilations can feel ‘done’, if you know what I mean, but unless you are a total house aficionado you’ll not own half the stuff on here and you’ll also find tracks you were unaware of (I’d never heard Ace And The Sandman’s ‘Let Your Body Talk’ for example) and by presenting the tracks in an unmixed fashion and with the tracklisting being what it is Farley has managed to make this music feel as relevant as ever. 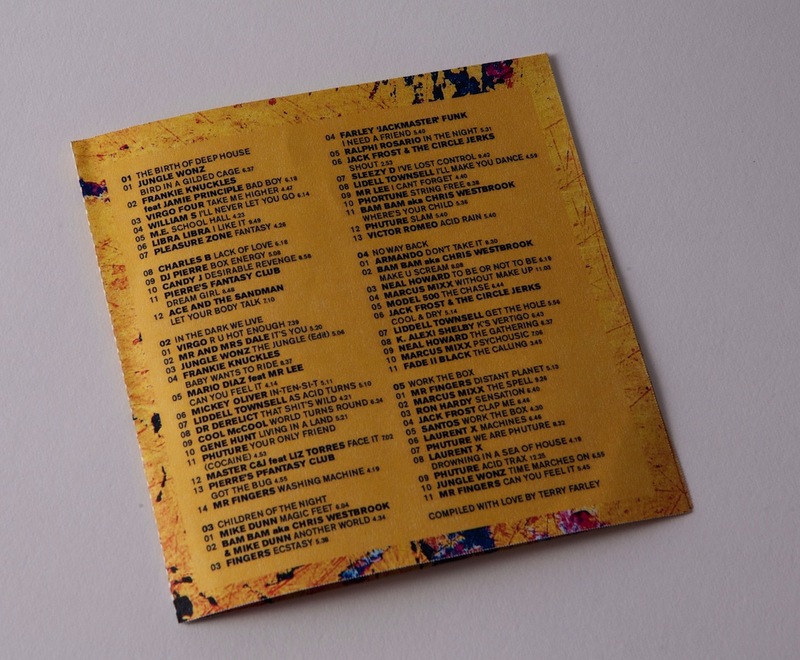 The compilation also comes with comprehensive sleeve notes from Miles Simpson of London club Thunder and the (recommended) Beyond The Stars site. A keeper for the shelf.‘Acid Rain’ was released on Monday (22nd July) on Harmless Recordings.